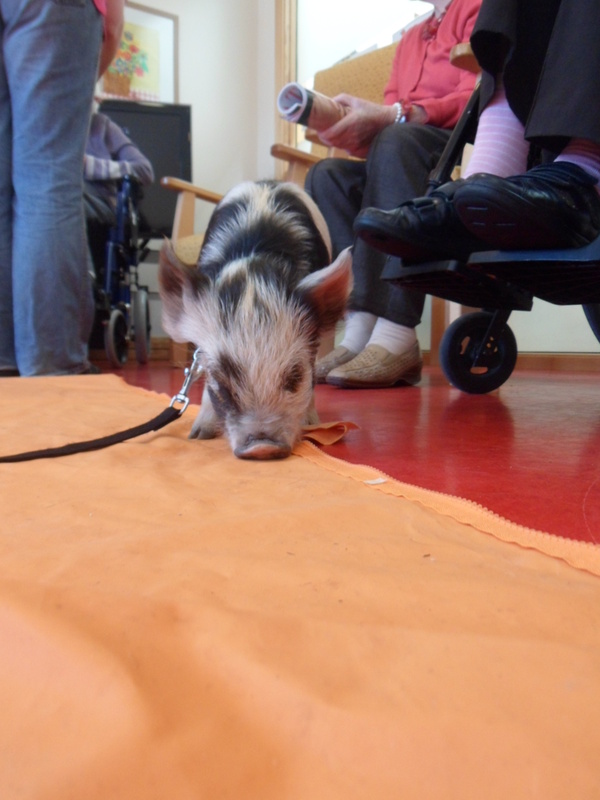 ‘Woolly Wards Farm’ came for a visit bringing lots of animals for our residents to see. Our sitting rooms were turned into farm yards for the afternoon! 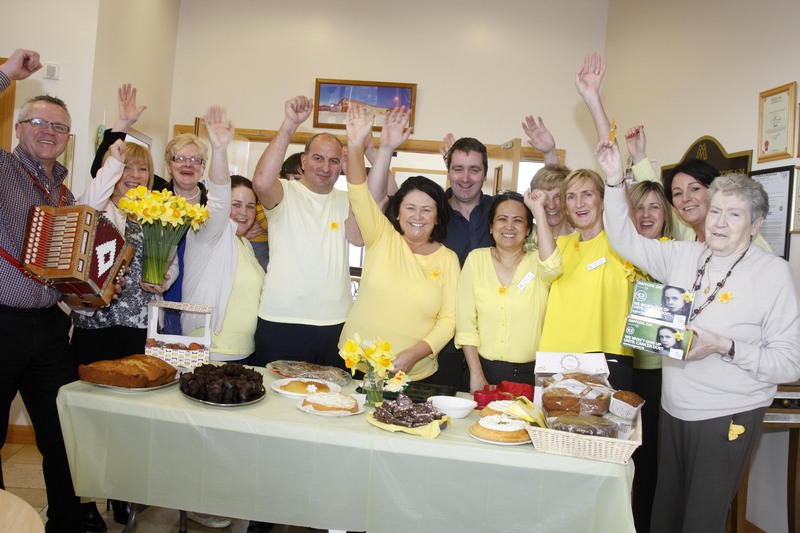 We certainly had some May madness! The residents were able to see different animals and even hold and pet some of them! 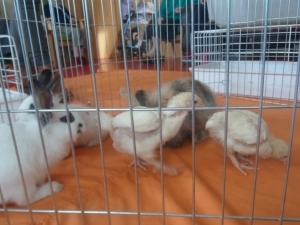 On the first day we had lots of chickens with their chicks, ducks, rabbits, guinea pigs and hamsters! 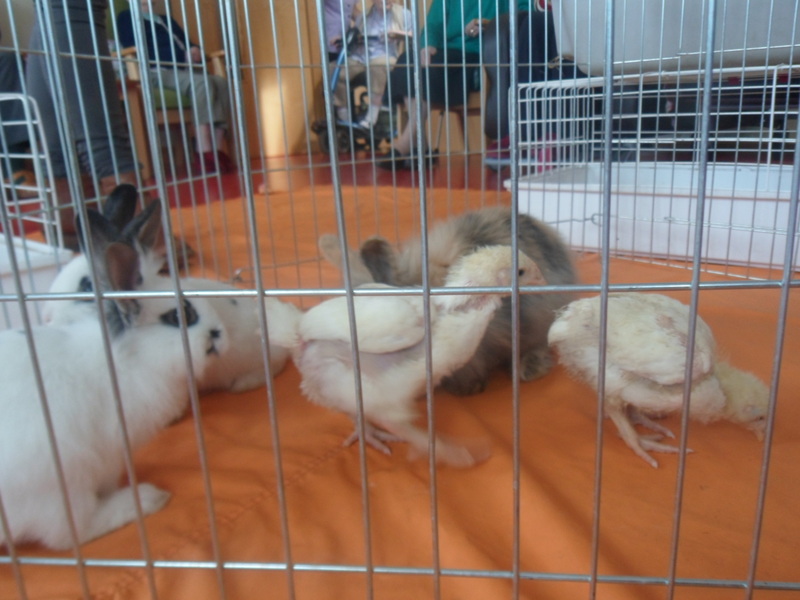 On the second day we had dogs, sheep, more ducks, pigs and even mice! 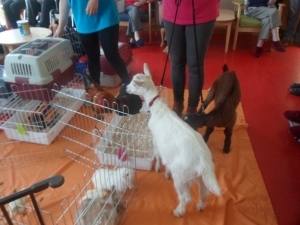 There have been many studies showing the therapeutic and health benefits animals have on older people so this was a welcomed activity and enjoyed by all residents, residents families and even the staff! ‘Woolly Wards Farm’ is a family-run business specialising in bringing the farm out of the farm yard to schools and nursing homes. 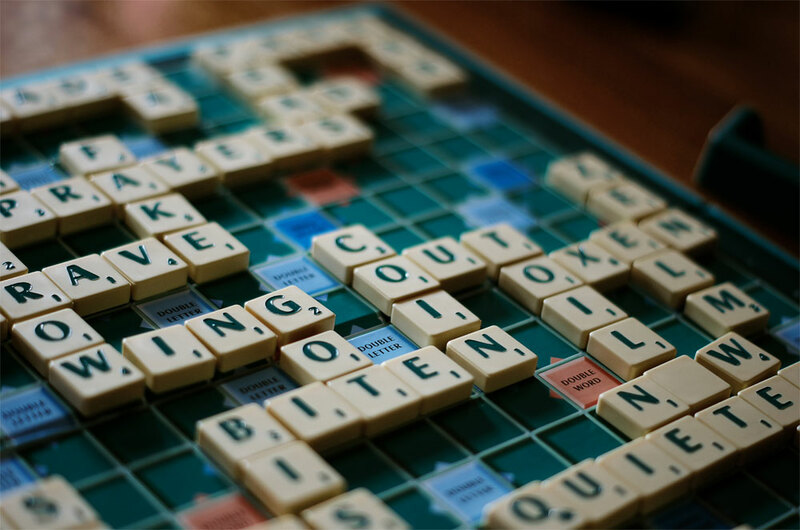 For more information about this alternative activity click here. 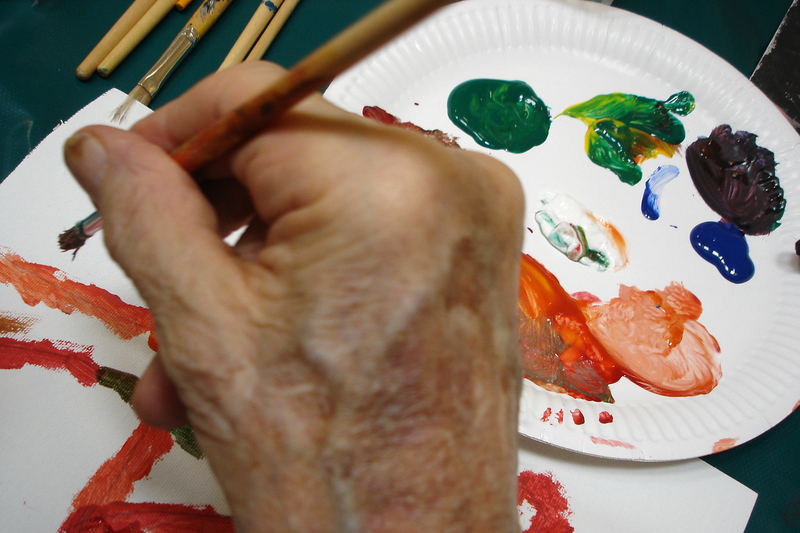 Many of our residents enjoy outside groups coming into Millbury to provide entertainment or a service. Integration with the community is encouraged. Having people coming in from the community brings news about the community and a fresh perspective to the residents. This activity represents the type of activity that we what we offer here in Millbury. Many of our residents would have grown up on farms in the country. 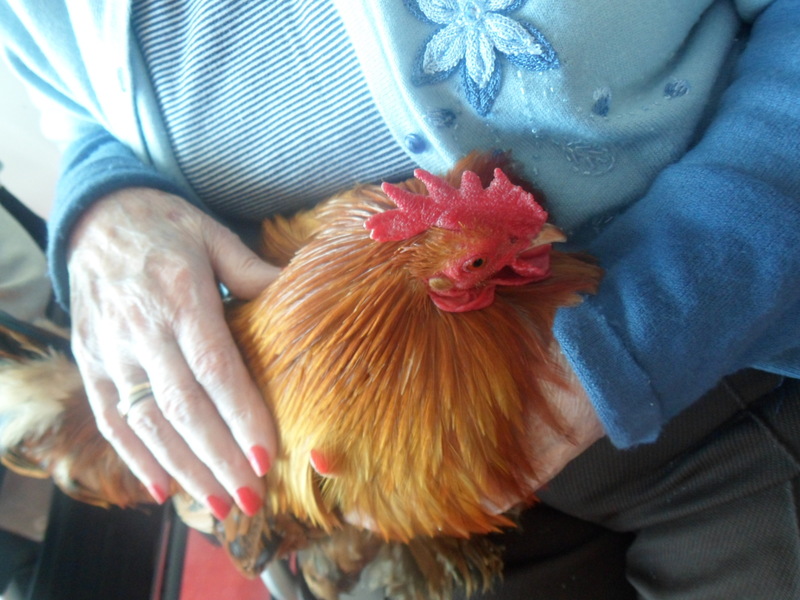 So this activity was a type of reminiscence therapy which is important in stimulating communication and promoting confidence, especially in people with dementia. For more information on all events, please keep posted to our Blog.